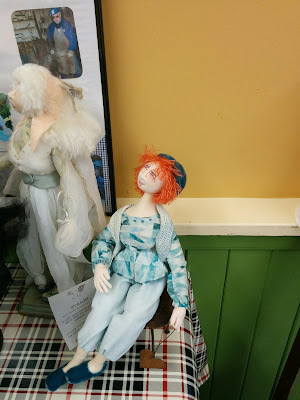 The Cloth-a-dollics had a workshop at Heritage Acres (a bi-annual event) and this time we were fortunate to host Charlie Patricolo. 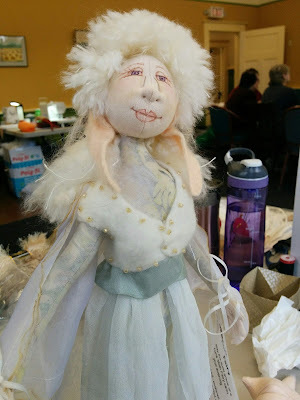 Charlie taught a three day workshop making either her Smile Doll or her Witch. 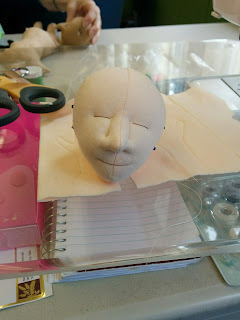 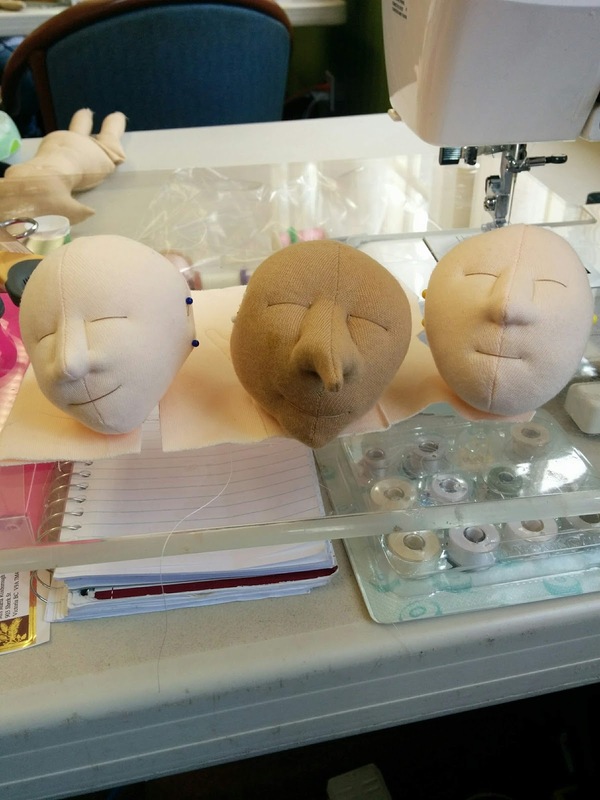 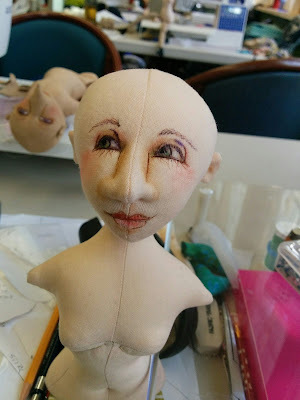 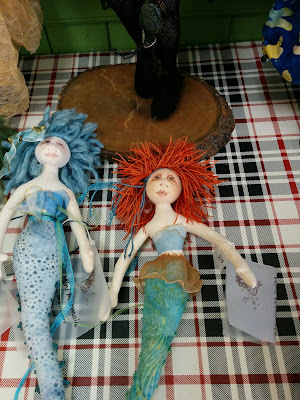 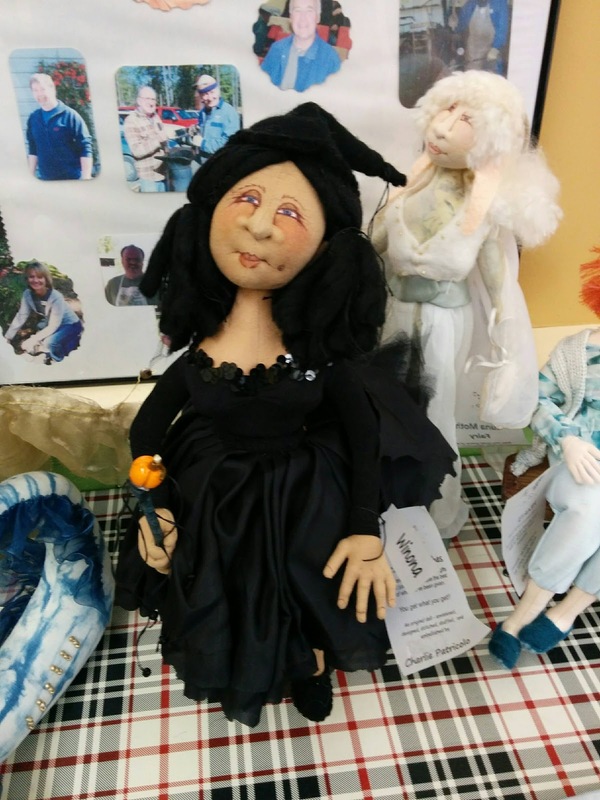 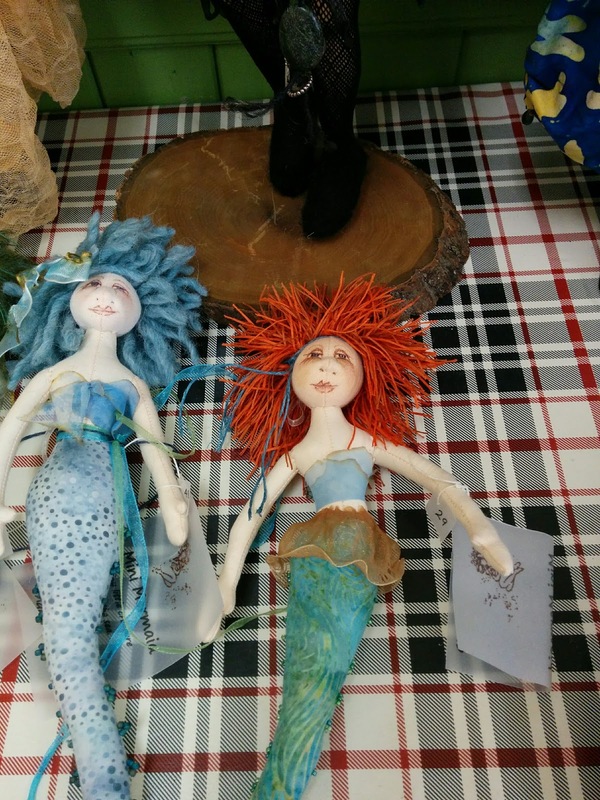 Charlie was a wonderful teacher helping everyone from beginners to advanced doll makers. She had lots of tips for making the doll making process go smoothly. 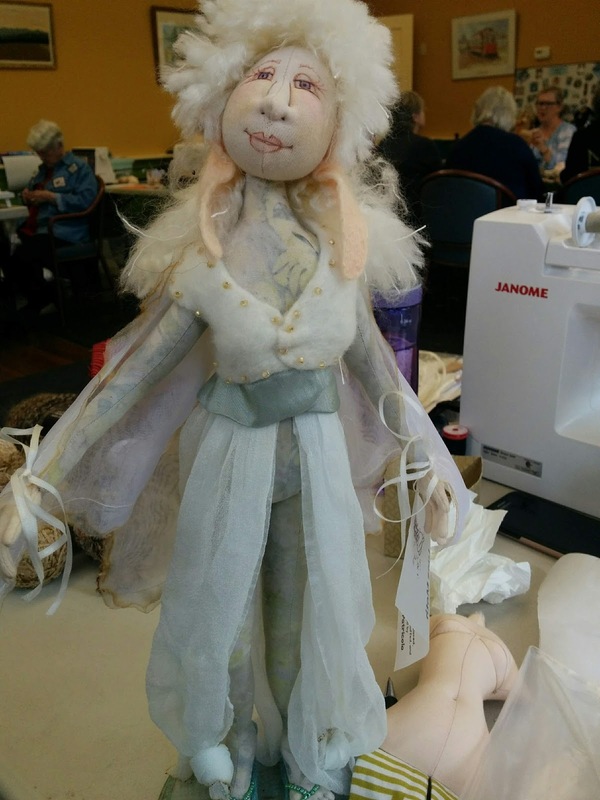 More dolls to follow as the members finish there dolls and bring them to the next meeting.